Edbury Daley, specialist recruiters in Spend Management, are delighted to announce that Andrew Daley has been appointed to the Steering Committee of the newly formed Data Science Foundation. The foundation aims to raise the profile of data science in the UK, to educate people about the benefits of knowledge-based decision making and to encourage firms to make optimal use of their data. Andrew aims to use his recruitment experience, particularly in the Spend Analytics world (a growing branch of Data Science) to aid the foundation in achieving its objectives which include connecting employers with both the existing and emerging generations of data scientists. Edbury Daley are committed to developing their recruitment capability in this fast growing market and are already working with several leading providers of analytics and data science solutions. How will the foundation raise the profile of data science in the UK? Through the links we are creating are creating between government, industry and academia, we are shaping the public conversation to emphasise the importance of data science for the future of the UK. 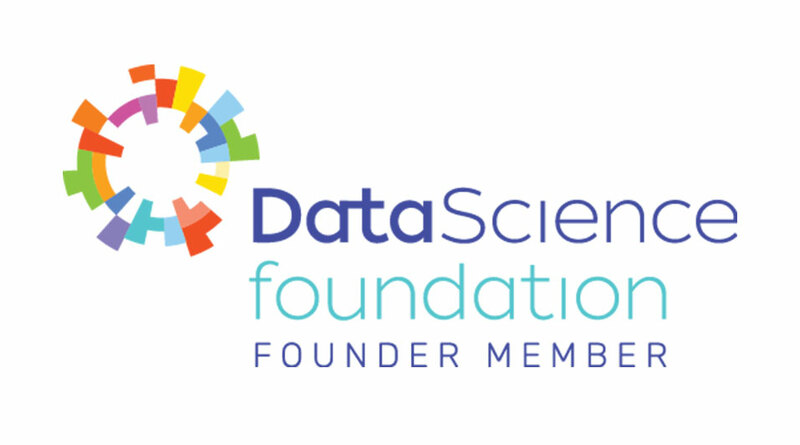 Members of the Data Science Foundation, which will include; universities, students, suppliers and users of data science services and individual data scientists, are being encouraged to network and share knowledge with other members. The idea for the Data Science Foundation arose in a data science workshop at Lancaster University following discussions about attracting resources, gifted students and industry partners. The foundation has the support of Lancaster University’s Data Science Programme. If you would like more information about how Edbury Daley and the Data Science Foundation are working together to promote career opportunities in the profession please contact Andrew via andrew@edburydaley.com.